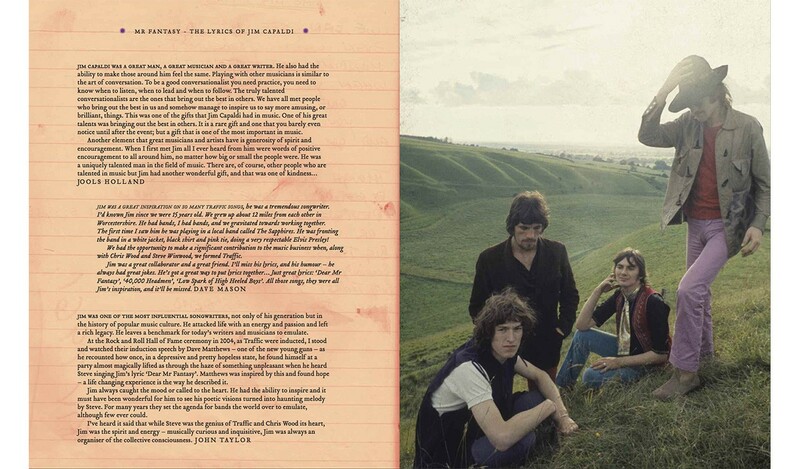 In celebration of the life and lyrics of Traffic's drummer, poet and founder - the late Jim Capaldi - over 70 handwritten lyrics are illustrated with images of Traffic, and illuminated with the recollections of 40 legendary contributors. 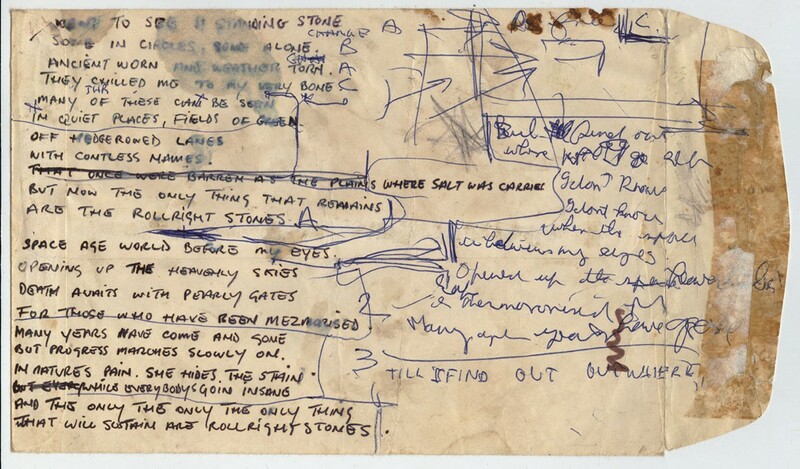 His handwritten lyrics have been reproduced in facsimile, complete with doodles, typos and alterations to reveal the process behind the words that changed the face of music. 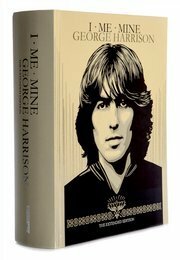 Over 30 pre-eminent musicians have paid tribute to their friend in this special limited edition. 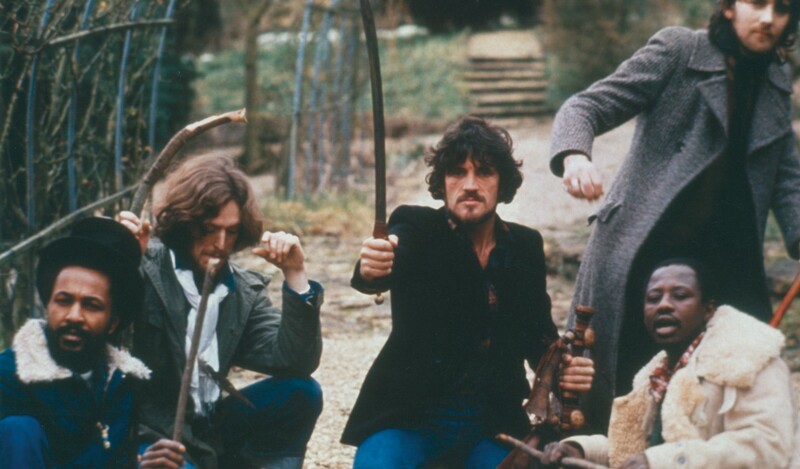 Musicians including Paul Weller, Steven Van Zandt and Dave Matthews speak of the impact Jim Capaldi has made on their work. 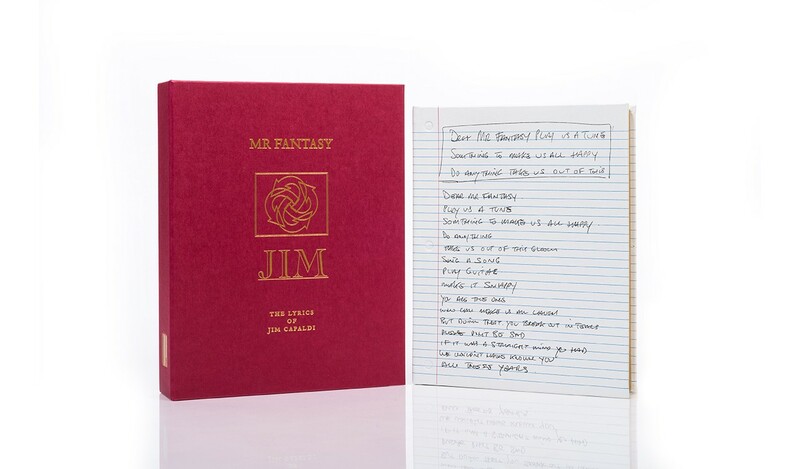 Robert Plant writes the Foreword to Mr Fantasy and Jim's wife Aninha Capaldi provides the introduction. 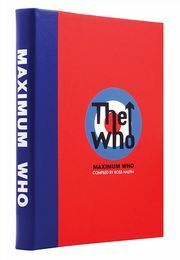 Both have personally signed each copy, along with Steve Winwood. 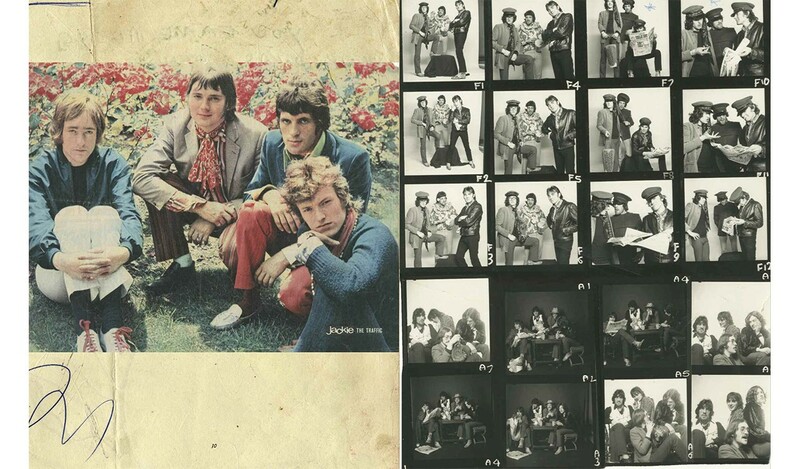 Photographs of Jim with his band, friends and family illustrate their words. 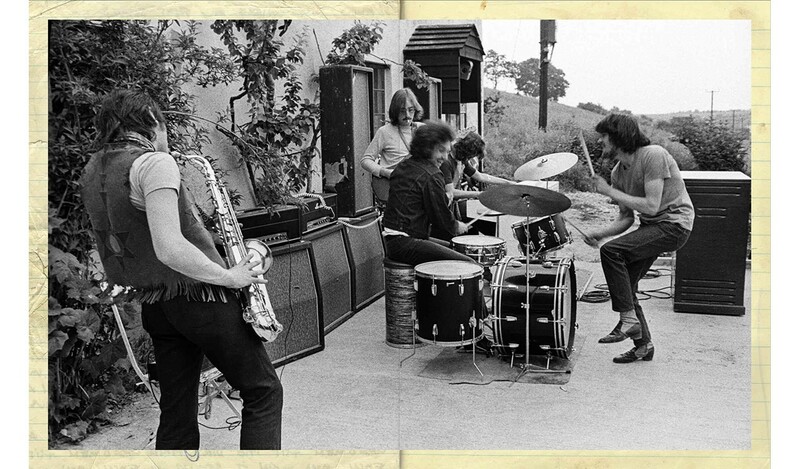 Taken by renowned photographers and selected from the family's personal archives, they show him performing, relaxing, and exploring the countryside near Traffic's secluded Berkshire cottage. 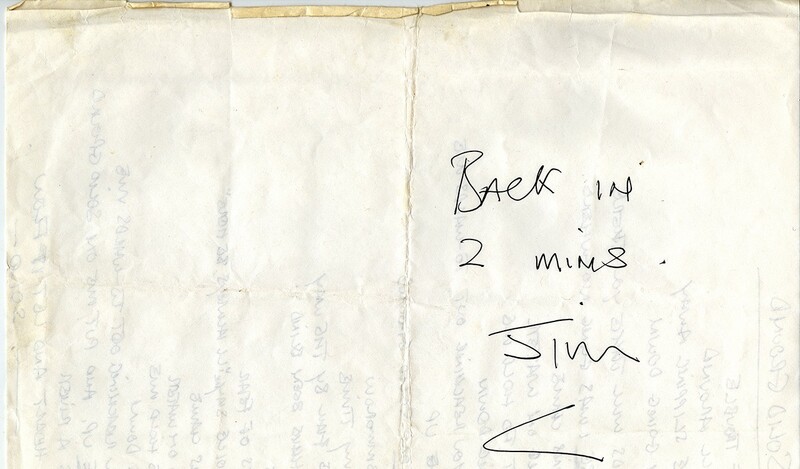 David Asher, Steven Berkoff, Bev Bevan, Chris Blackwell, Pete Bonas, Aninha Capaldi, Tabitha Capaldi, Tallulah Capaldi, Alice Cooper, Bob Harris, Trudie Harris, Jools Holland, Yusuf Islam, Simon Kirke, Donovan Leitch, Jon Lord, Kenny Lynch, Dave Mason, Nick Mason, Dave Matthews, Brian May, Nicko McBrain, Andre Midani, Andy Newmark, Dave Oxtoby, Ian Paice, Dave Pegg, Tom Petty, Robert Plant, Paul Rodgers, Timothy B Schmit, John Taylor, Roger Taylor, Pete Townshend, Steven Van Zandt, Joe Walsh, Native Wayne Jobson, Paul Weller and Steve Winwood. 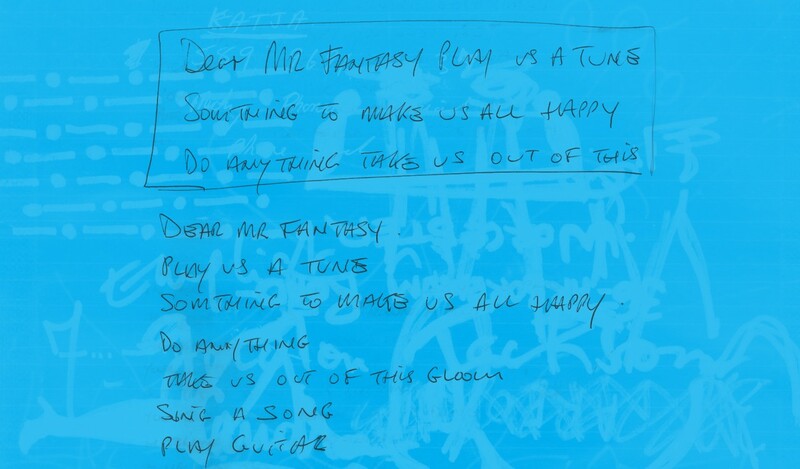 A limited edition of only 900 copies worldwide, each copy of Mr Fantasy is signed by Aninha Capaldi and legendary singer-songwriters Steve Winwood and Robert Plant. 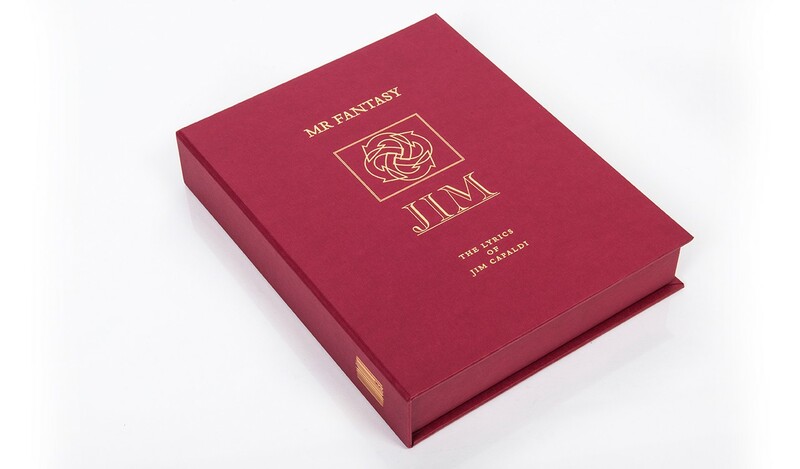 The book is full-bound in Milan with silkscreen artwork onto fine-grain leather, with gold foil blocking and blind embossing to replicate a page from Jim's notebook. 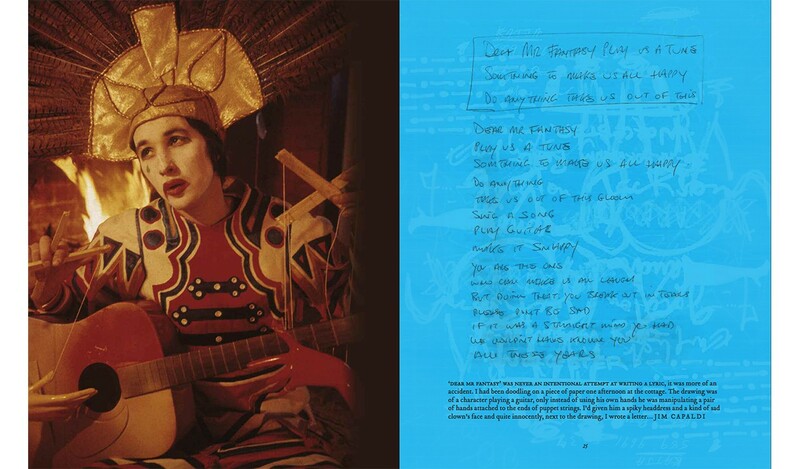 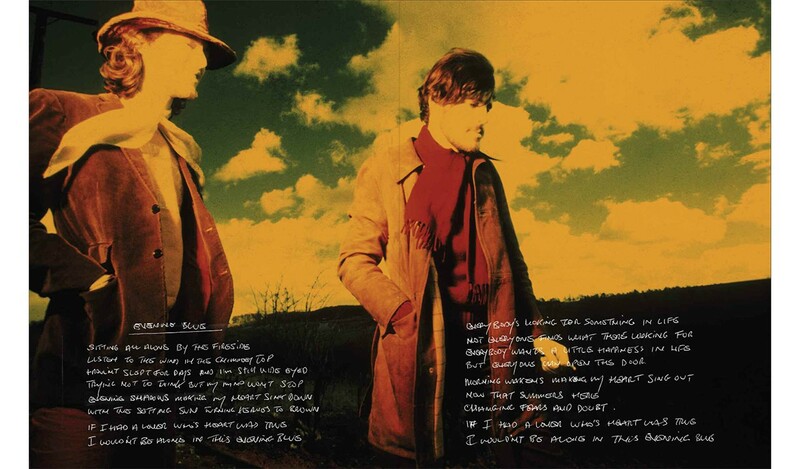 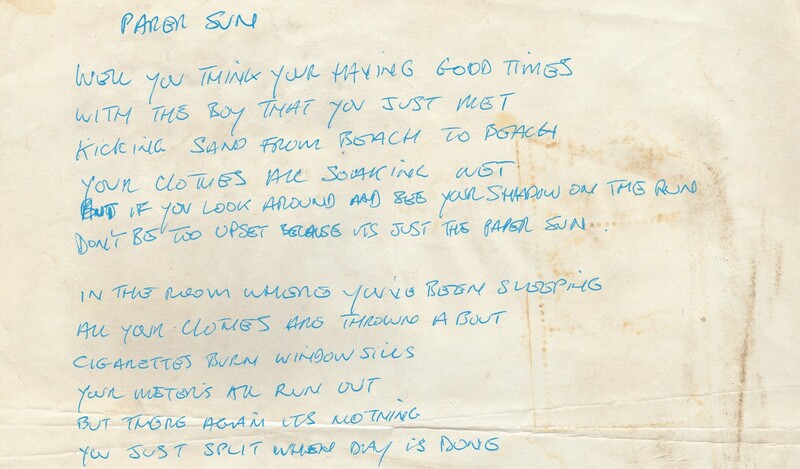 Some of the book's gilt-edged pages are hand-cut to mimic the torn edges of Jim's lyric sheets. 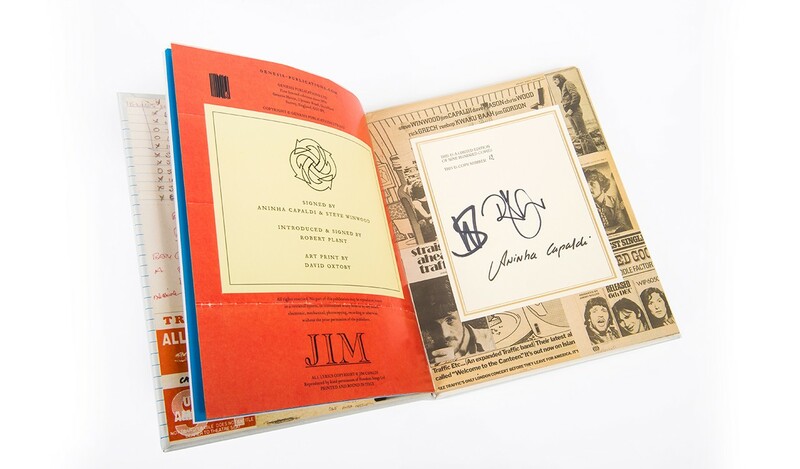 Each copy includes Robert Plant's signature, framed in a recess next to the book. 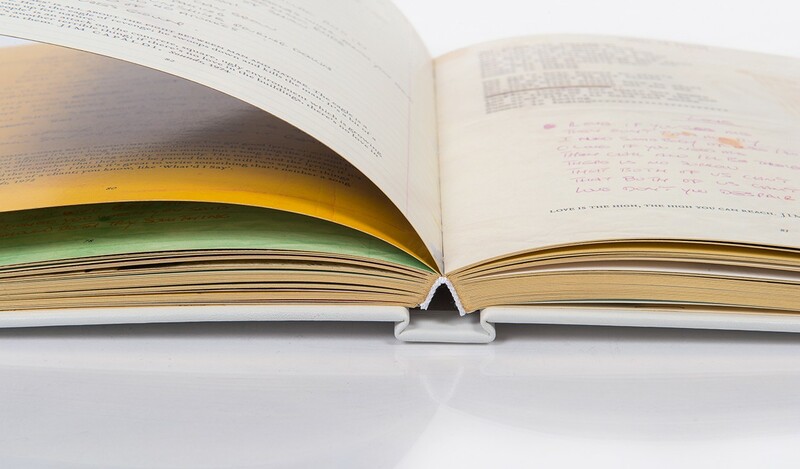 The finished volume is presented in a hand-made folding solander box with gold embossed artwork. 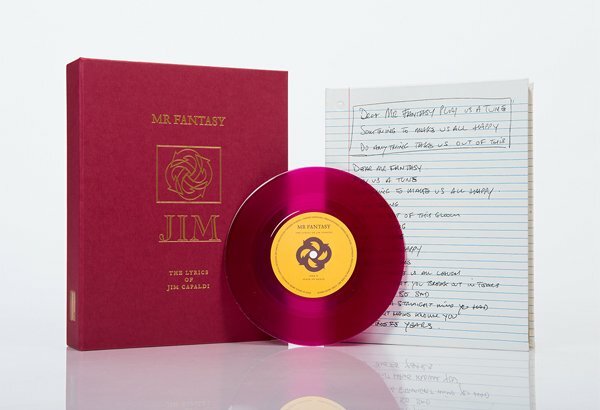 A specially created 7" single in purple vinyl is also included. 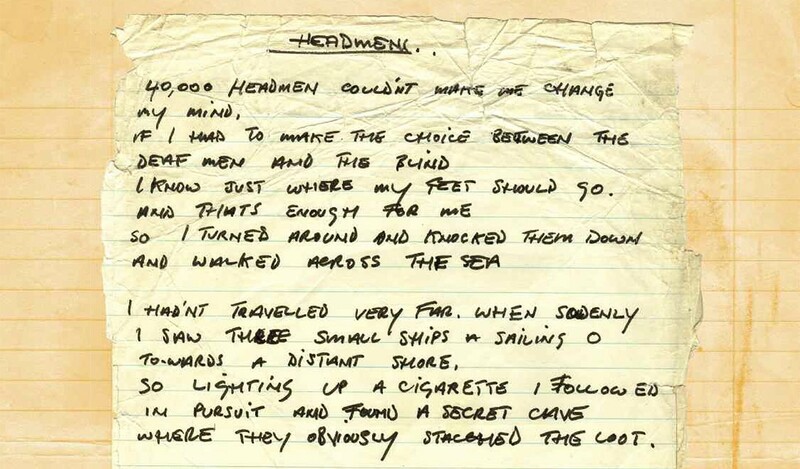 Side A features a reggae version of '40,000 Headmen' and Side B is a demo of 'State of Grace'. 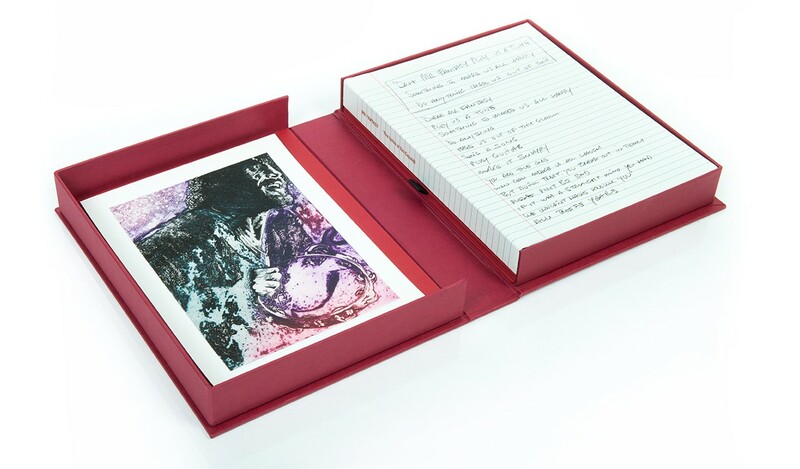 Accompanying each copy in the limited edition is a reproduction of David Oxtoby's colour etching 'Rock On JC', composed in 1974 available exclusively with this limited edition. 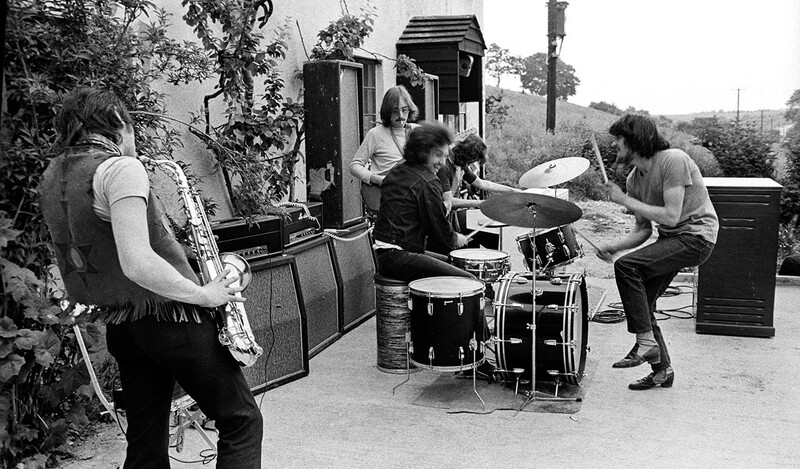 Traffic performing 'Dear Mr Fantasy', one of the many songs written by their late drummer and lyricist, Jim Capaldi. 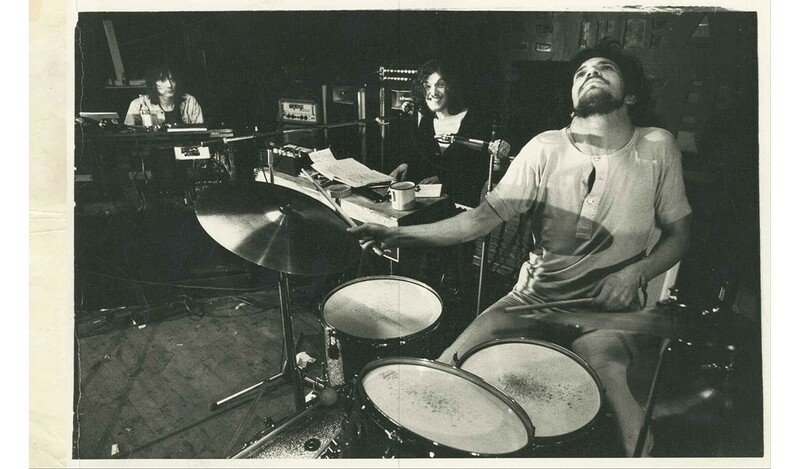 Steve Winwood, Robert Plant and Aninha Capaldi. 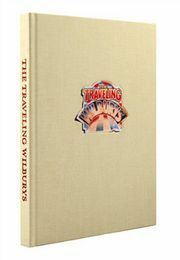 Full leather with gold tooling and page edges. 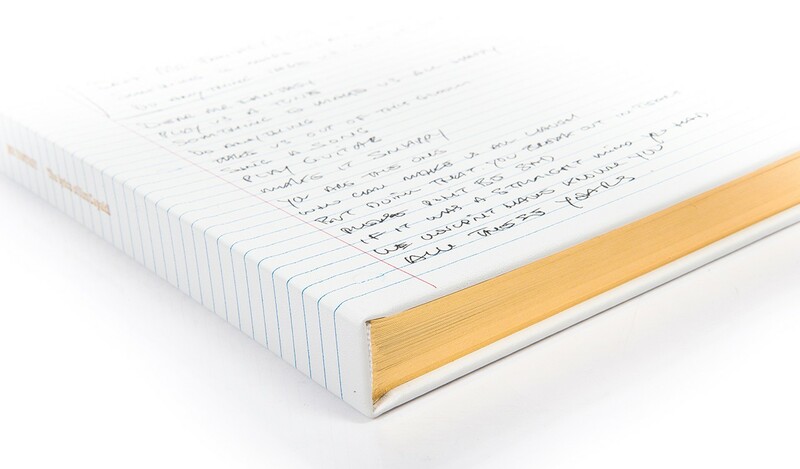 The book is encased in a hand-made folding solander box with gold embossed artwork. 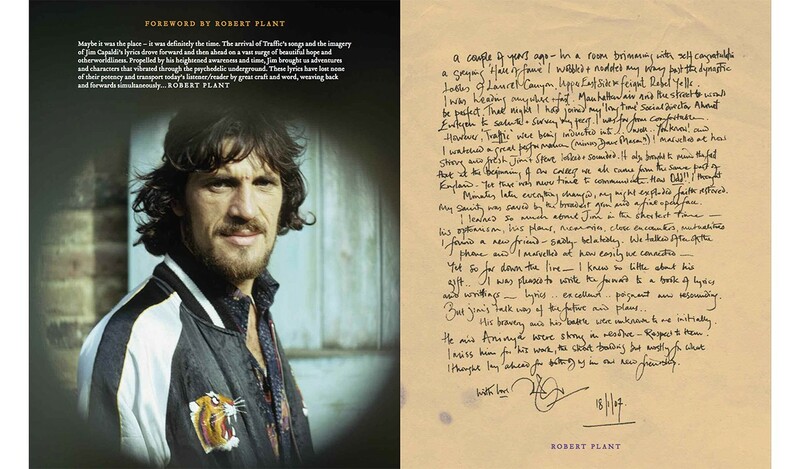 Each copy includes Robert Plant's signature, framed in a recess next to the book. 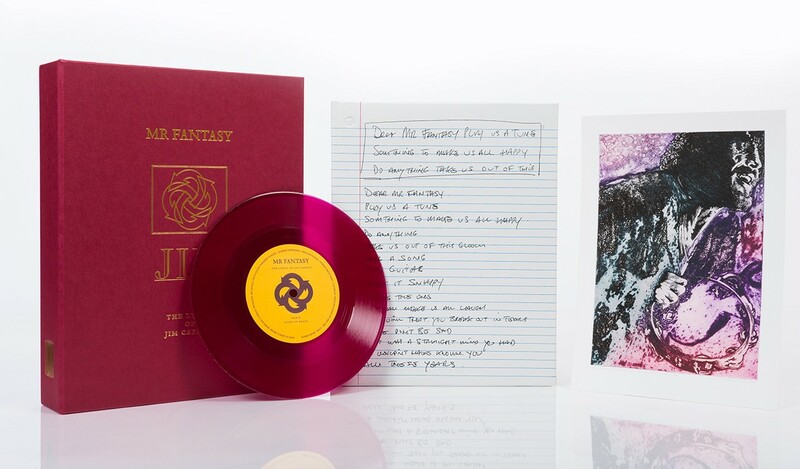 A specially created 7" single in purple vinyl is also included. 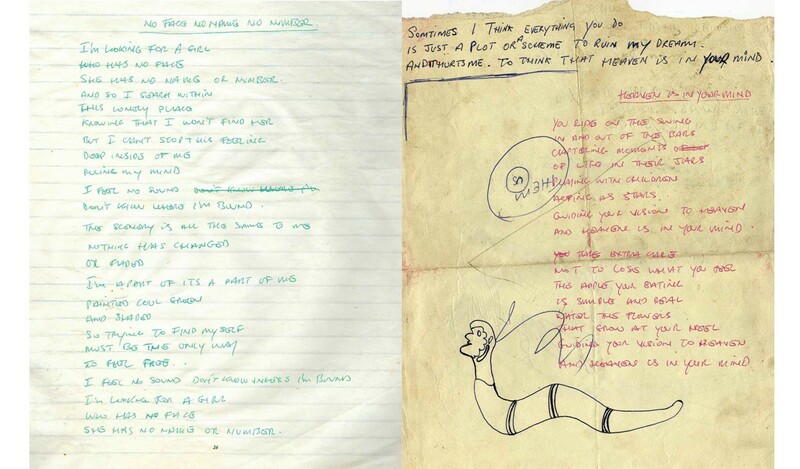 Side A features a reggae version of '40,000 Headmen' and Side B is a demo of 'State of Grace'. 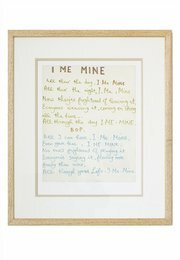 Fine Art print 'Rock On JC' by David Oxtoby. 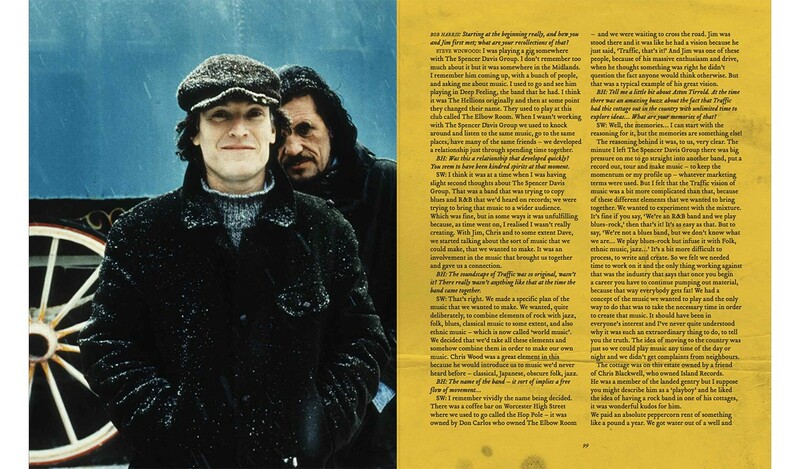 A celebration of the life and lyrics of Traffic's drummer, poet and founder, Jim Capaldi. 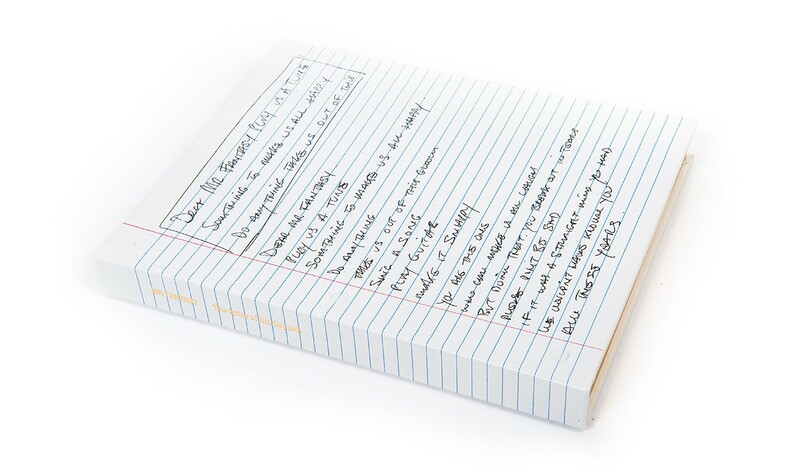 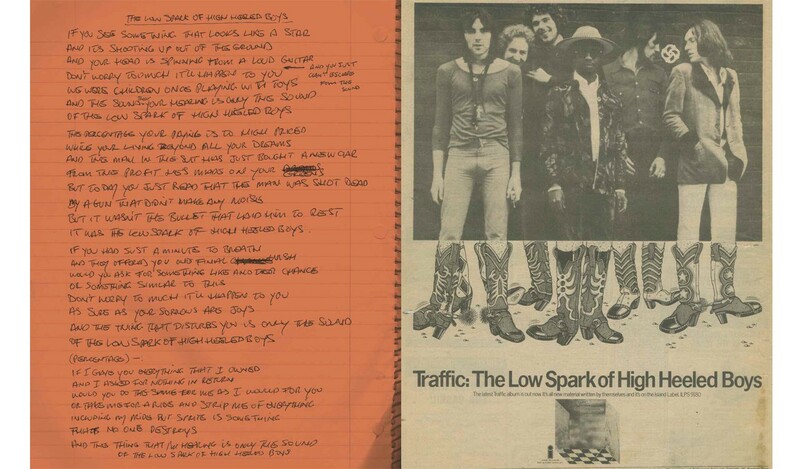 Over 70 handwritten lyrics are illustrated by images of Traffic and the recollections of 40 legendary contributors including Pete Townshend, Tom Petty, Paul Weller ... Read more.